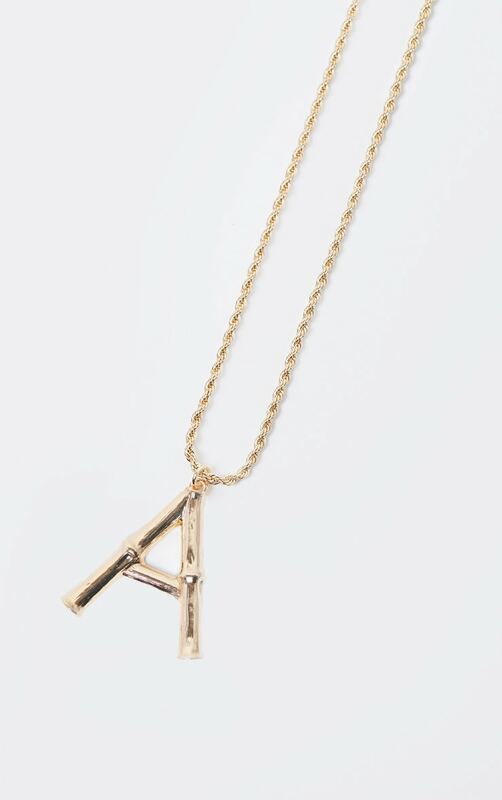 Amp up your everyday look with this pendant necklace. 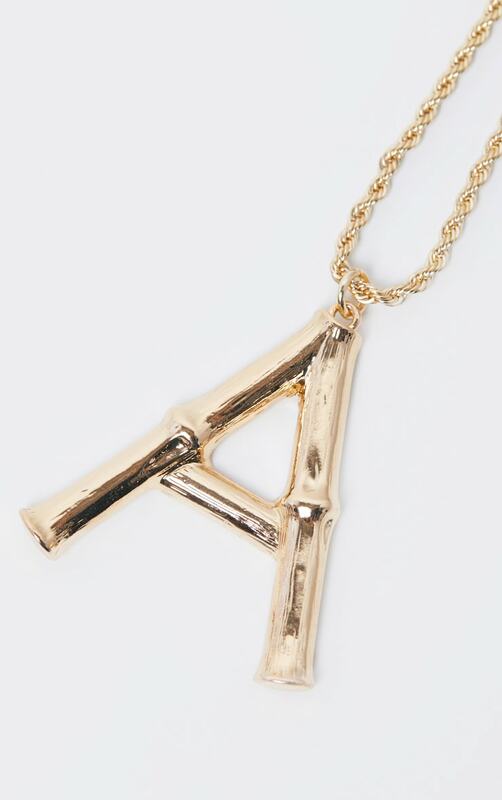 Featuring a gold chain with a letter A pendant and a lobster clasp fastening. Team this with a plunging neckline top for a look we are loving.